We are wafting through a cemented pavement liberally spattered with glistening greens, dainty florals, a youngling of a tree here, a blossoming bouquet there. 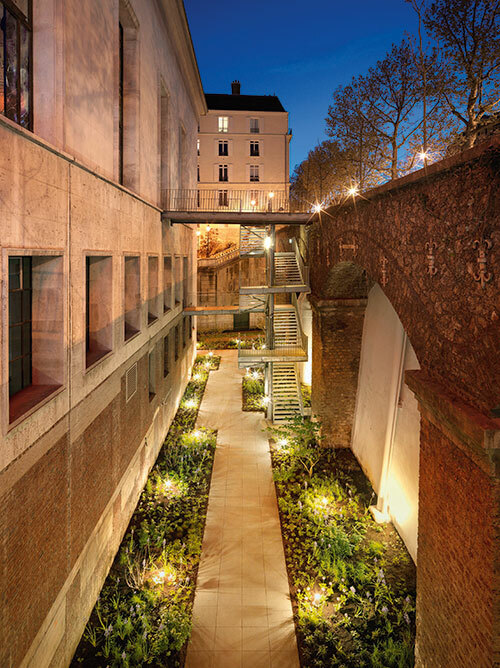 Jean-Louis Froment, curator of the N° 5 Culture Chanel exhibit, decided that this blooming garden would be Chanel’s gift to the Palais de Tokyo museum, to remind visitors of the enchanted garden that the fragrance represents. 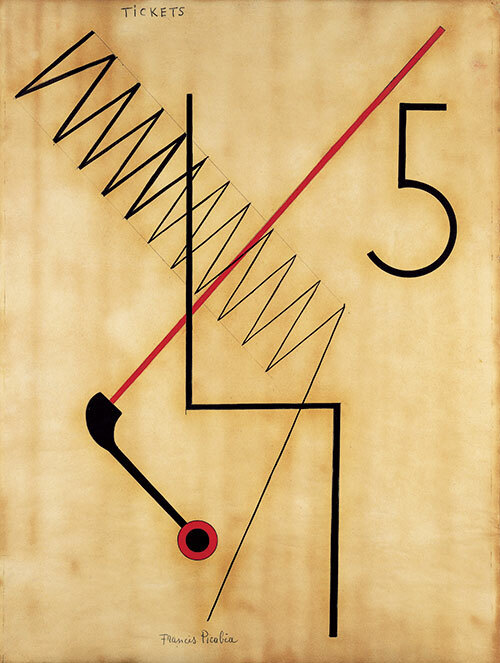 Onwards and upwards, we head towards the main exhibit area, a minimalist space of white and plexiglas, cases holding in them precious relics, artworks, photographs, tomes, packaging and mementos that were treasured by and chanelled Coco Chanel to conceive the N° 5 perfume. It is all, in a nutshell, the tale of her one true love, Boy Capel and the legacy of a thirst for knowledge that he left her with. It is the legacy of success born out of great bereavement and loss but also one that explores the many artistic friendships of her life, collaborations that drove her to delve into her inner genius and vision and above all, gifted her with a zest for life. Irma Boom, celebrated graphic designer whose books have found their way into the permanent collections of the Museum of Modern Art, New York, was commissioned to create a special book to commemorate the Chanel exhibit. 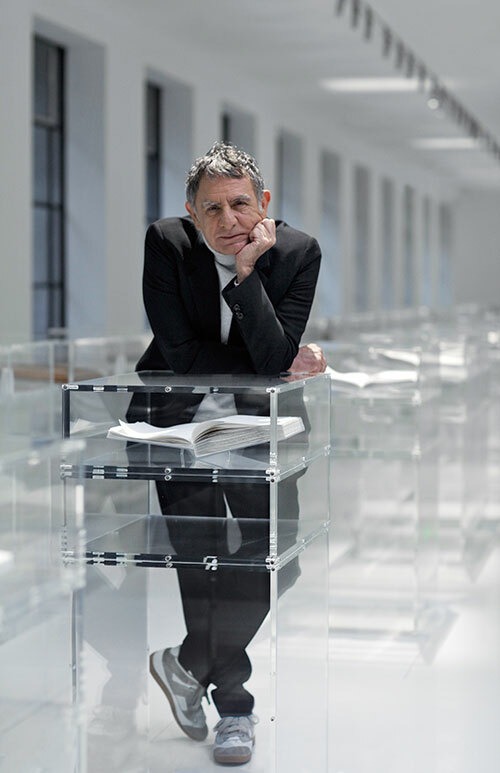 Given complete carte blanche to execute her idea, the resulting tome is a work of refined thought – pure white pages completely embossed with images connected to the fragrance and select quotes from noted authors and Coco herself. 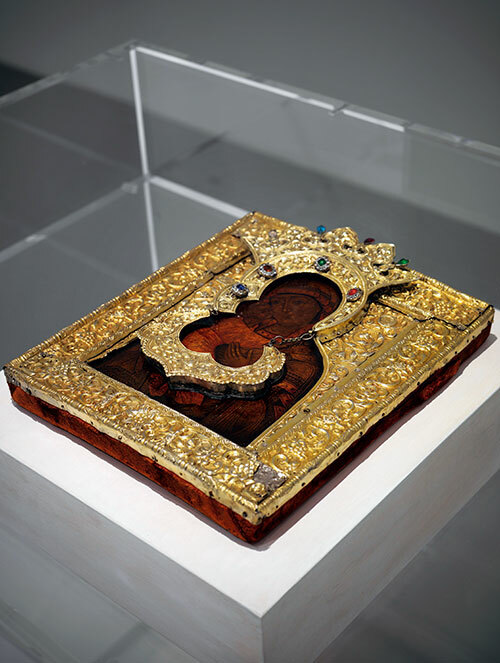 The entire central spine of the exhibit showcases copies of this modern vision. The evening is a celebration for editors, buyers, collectors and Chanel muses like Audrey Tautou, Carole Bouquet and Vanessa Paradis, many dressed in exquisite ready-to-wear as well as couture, with many a Chanel fine jewel in sight. It’s an haute fashion parade down the stairs of the museum to the glorious white tables; wines are poured generously as a three course meal, catered by a Michelin star chef, is served deftly. Outside, an open air bar invites revellers to continue the evening with the twinkling Eiffel Tower providing a fitting backdrop. We all hold closely our special souvenir – a limited edition bottle of the perfume, fashioned as a version of its original avatar from the 1920s. 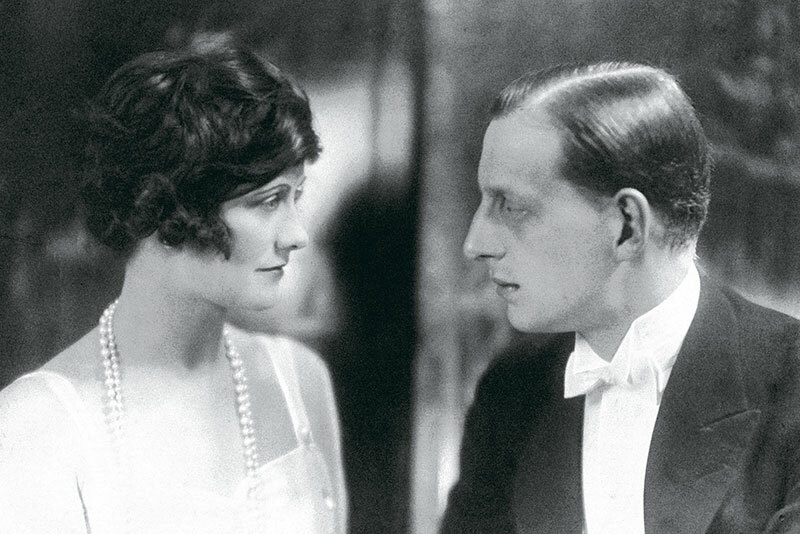 Morning brings with it a heady introduction to Coco Chanel’s world. Each exhibit case spins a tale of its own. 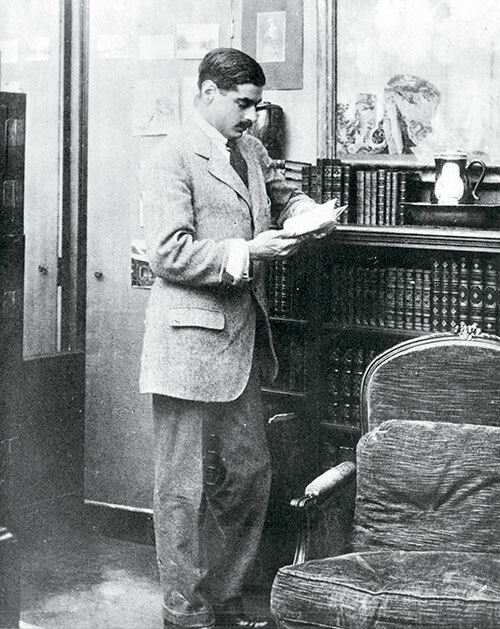 Photographs of Arthur ‘Boy’ Capel, and of Chanel’s other love, the Grand Duke Dmitri Pavlovitch, stand as testaments to their influence on her; the former widely responsible for her unending passion for reading, the latter, a reason for her penchant to delve from Russia’s opulent culture. 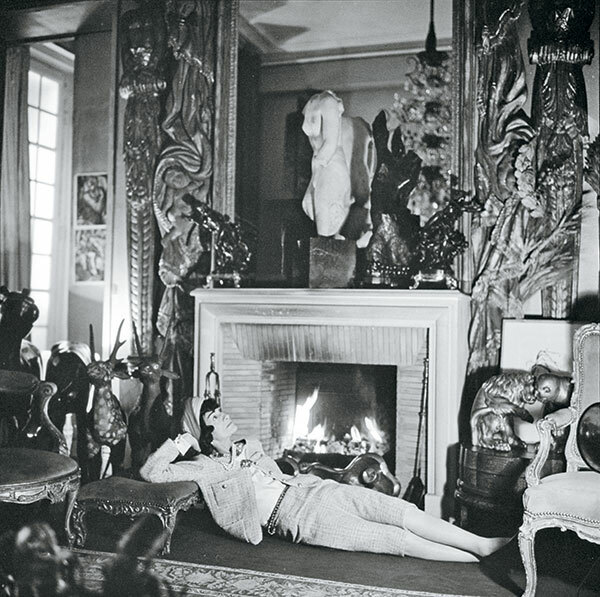 Salvador Dali, Pablo Picasso, Jean Cocteau, Pierre Reverdy; artists and literary giants who formed Chanel’s inner circle of friends and were constant guides or stimuli to her. 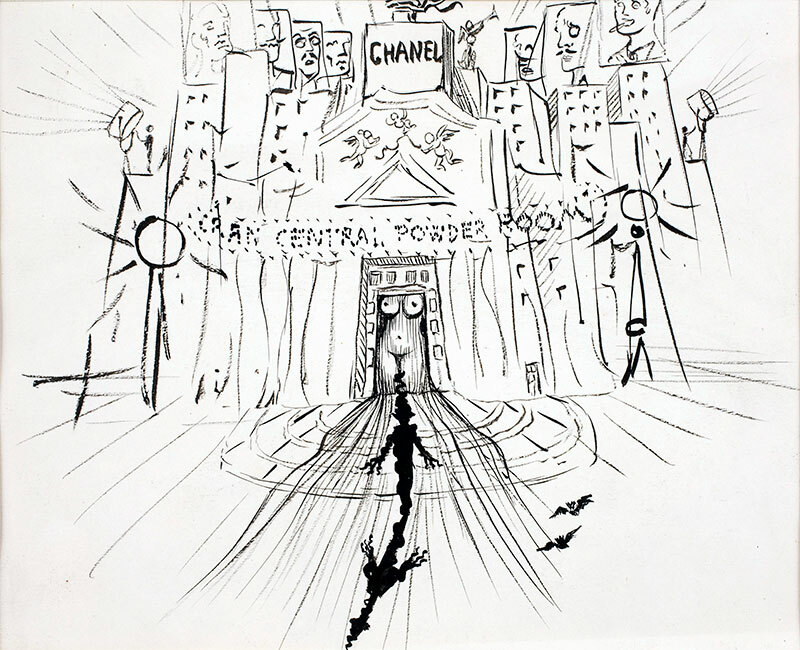 Several of their works line the exhibit, some of their personal portraits shot in Chanel’s homes as well – her connect with the creative arts seamlessly explains her own imaginative thought process. Other display cases further the cause of N° 5. Imagery from the Dadaist movement that captured her interest and probably led to the typography of the written print on the perfume bottle. 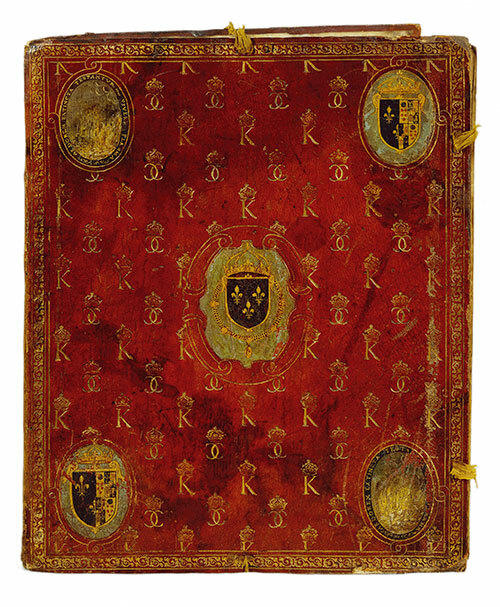 A leather bound relic displaying the conjoined initials of Charles XI and Catherine de’ Medici; a possible source from where Coco developed her own double-C signature. 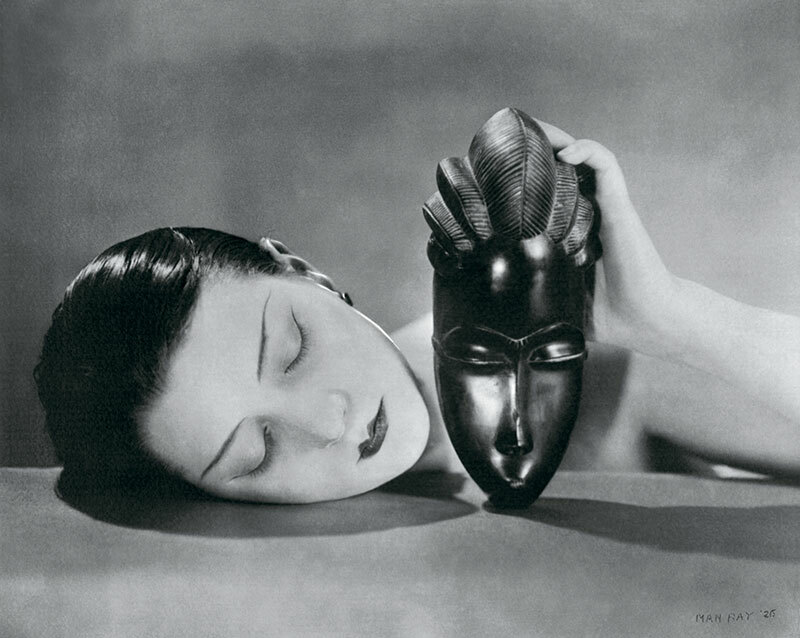 Man Ray’s photograph and Constantin Brancusi’s bronze, both depicting the perfect oval face, as also projected by N° 5 models like Catherine Deneuve. 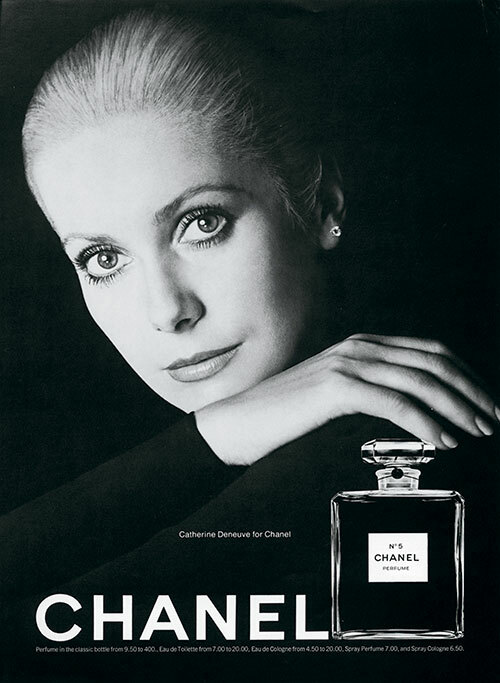 The original N° 5 bottle and its packaging, a selection of the original print advertisements – some featuring Chanel herself as the model, others replicating her pose and ensemble. Chanel was in so many ways her own muse. 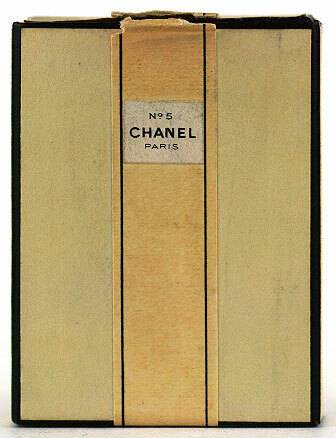 N° 5 would be sprayed daily along the foyer of the atelier on Rue Cambon, to greet her with its scent on her entrance. The rigorous detail behind this entire exhibition continues to be evident in the space upstairs where aroma chambers allow one to inhale the intoxicating scent of each of the key elements used in the N° 5 mix. A perfume workshop encourages visitors to be their own ’nose’ and play around with different fragrances. 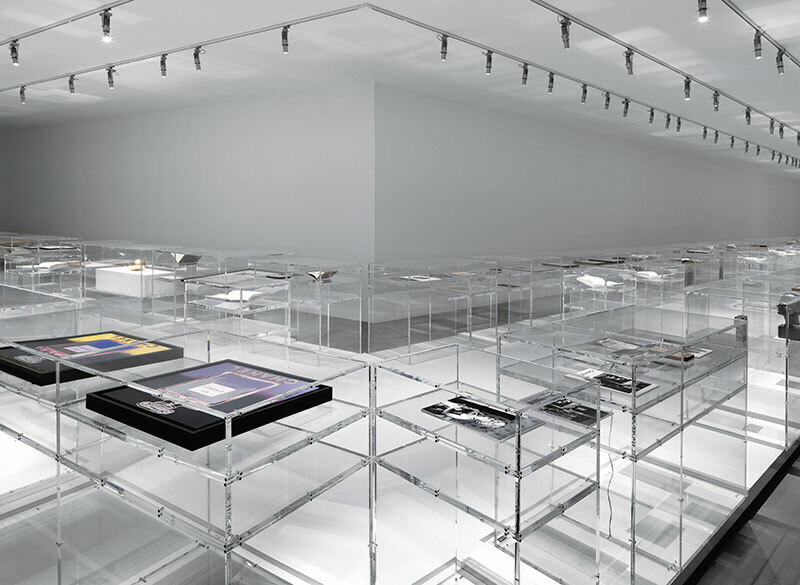 A dark atrium showcases all of the Chanel N° 5 film advertisements through the decades. Despite the grand production, the incredible displays and astounding insights into a fashion icon’s world, the story of Chanel N° 5 remains a simple, heart wrenching one. It’s the memory of a true love forever captured in a little glass flacon.